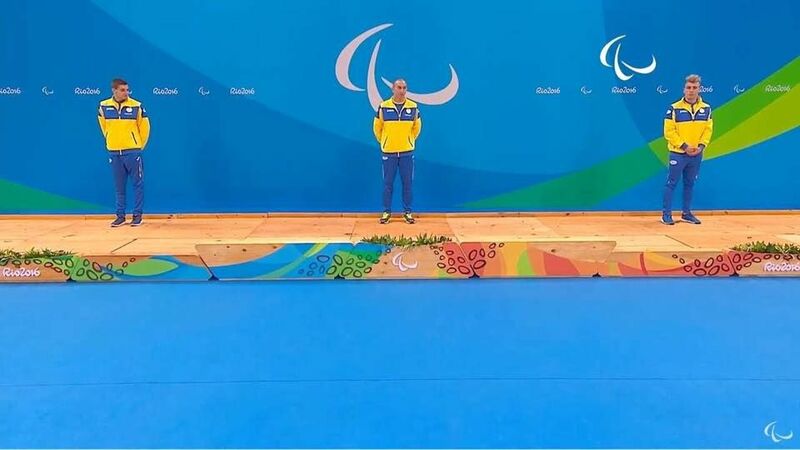 Kharkiv swimmer Maxim Kripak won the gold medal on the second day of the Paralympics 2016 in Rio de Janeiro (Brazil), informs the Kharkiv city council (RU). In addition, the Kharkiven set a new record: on the distance of 50 m in freestyle in the S10 class, he finished first with a result of 23.33 seconds. The rival from Portugal, who finished second, Kharkiven outstripped on 0.23 seconds. 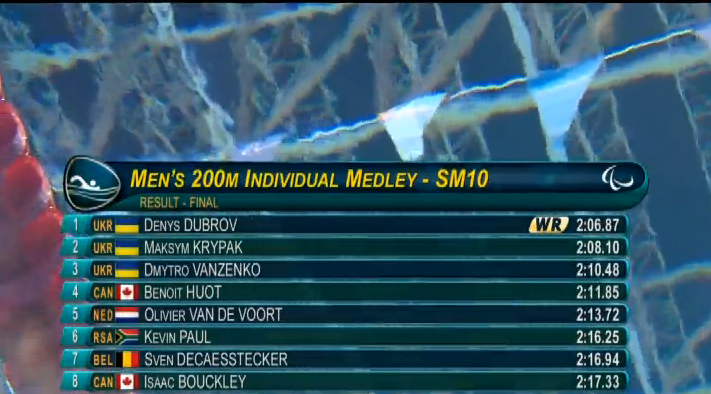 The bronze medal at this distance received Denis Dubrov from the Dnipro region. Also on day two Kharkiv swimmers entered in the top five: Marina Poddubnaya on the distance 100m swimming on the back in the S11 category ranked fourth, and Alexander Golovko on the distance 100m back-stroke swimming at the S1 category – fifth. 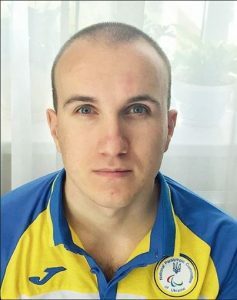 Moreover, Ukrainian swimmers won all three medals in the combined individual swim on the 200m (SM10 category), and Dubrov also set a world record on this distance. Ukrainian athletes are abreast with swimmers. Kharkiv athlete Leila Adzhametova won the gold medal. She won the final race in the 100m in the T13 category (visual problems) with the result of 11.79 seconds. This is a new world record! The second place took the representative of South Africa Ilse Hayes (11.91 seconds), the third – the American Kim Crosby (12.24 seconds). 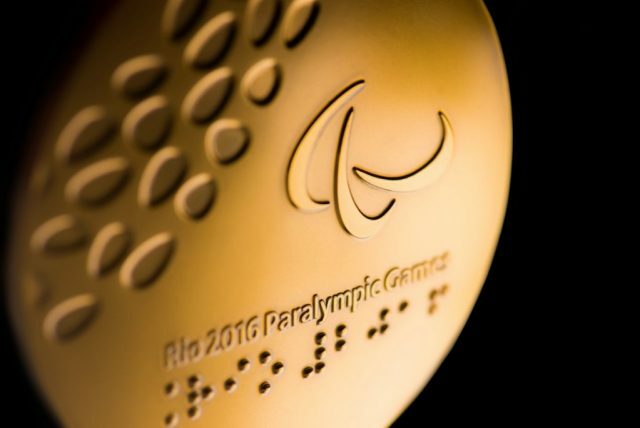 As of the fifth day of the Paralympics Ukrainian team is the third, and has more than 40 medals, including 16 gold. 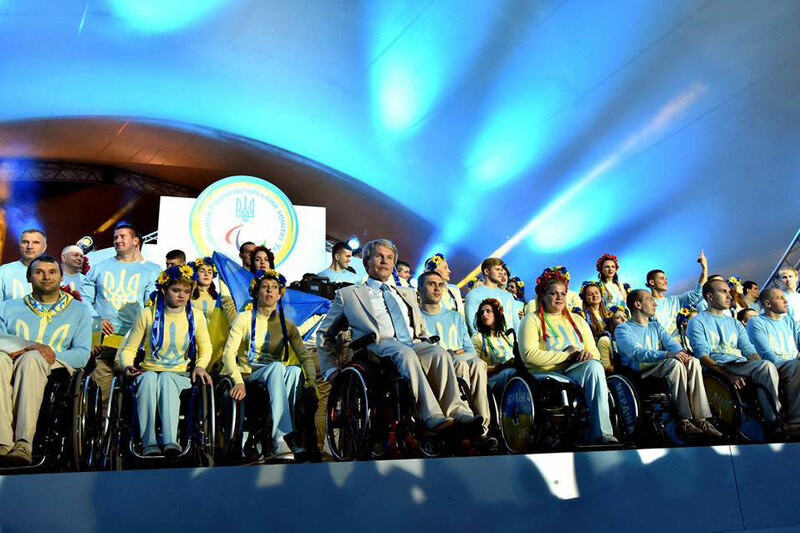 Other post: 17 Kharkiv athletes participate in Paralympic Games.